In September 2016 Part-time Children’s Librarian Jen Farmerie took over the role of Head Librarian from Rita Crawford. 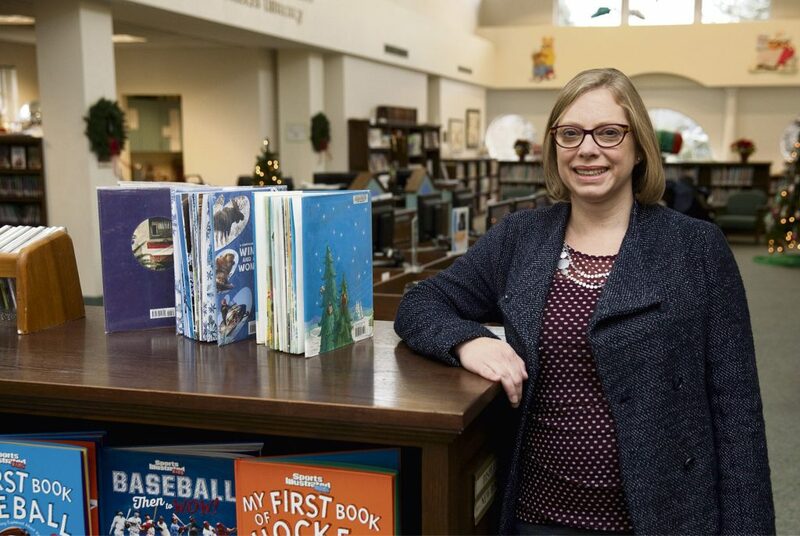 Mrs. Farmerie began her career at the library in 2005 as a part-time Children’s Librarian. Recently she had been overseeing an outreach program at Ohio Township Nature Center and was a natural fit to replace Mrs. Crawford. We welcome Mrs. Farmerie and invite you to read more about her plans for the Children’s Department on the Sewickley Herald Website. ← Mrs. Crawford Announces Her Retirement!